Recommended For: Readers looking for a book reminscent of Twilight, minus the vampires. When Grace was younger, she was attacked by wolves in the woods surrounding her home. As she lay dying, a wolf with bright yellow eyes fended off the other wolves and saved her life. As the years went on, Grace continued to find the wolf staring at her, keeping her safe. Grace begins to think of this wolf as “her” wolf and when a hunting party ventures into the woods she becomes terrified. Once at her house, Grace finds a naked, shivering boy on her porch who has been shot in the shoulder. Grace soon learns that this boy, named Sam, is indeed “her” wolf and has been watching and protecting her for years. The catch of his “disease” is that every summer, when it is warm, Sam turns into a human and once the temperature drops he becomes a wolf again. As the years go on however, Sam’s summers become shorter and shorter and he fears he will soon lose the ability to turn into a human all together. The story progresses and Sam and Grace work together to keep him warm, and human. 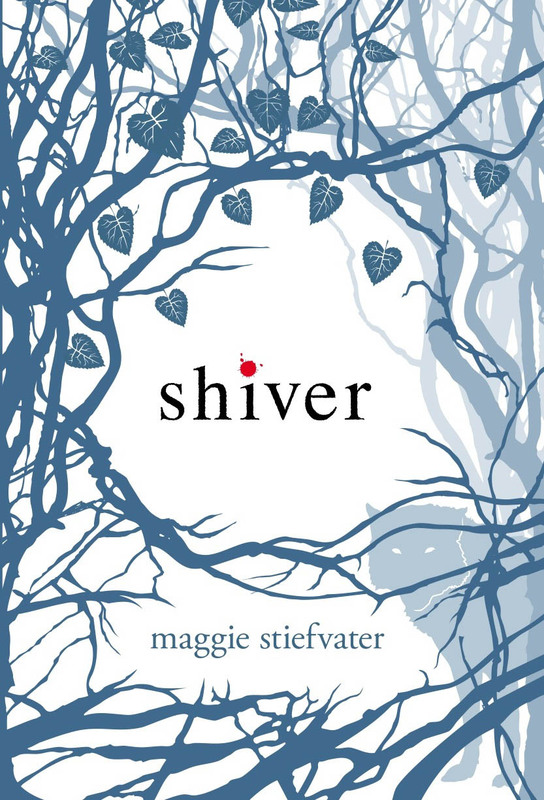 The cover of this book was what initially drew me in, and the fact that it was a book with a werewolf as a focus, a change from the typical vampire love story. I also really appreciated that the “change” for the werewolf isn’t brought on by the full moon but by the change in temperature. Unfortunately that was not enough to make me enjoy the story, I had a very hard time reading this book and found myself fighting against the storyline. I can definitely see why most readers would LOVE this book. For me, it was like the Twilight series, minus the vampires. The two main characters were head over heels, nothing can stop us, will do ANYTHING for the other in love. I had a hard time buying this, the characters were not very developed and their love was just supposed to be understood, with little evidence as to why they had fallen in “love” in the first place. Overall, I was a bit bored with the story and couldn’t really get into it; however I would definitely recommend it to readers who like teen romance and books like Twilight. 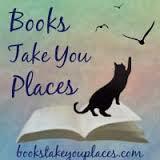 This entry was posted in Reviews, Young-Adult and tagged fantasy, paranormal, romance, shapeshifters, werewolves. Bookmark the permalink.